for Marathon, Wood, and Portage counties serving the Business and Industrial sectors. Operating under the exacting principles of honesty, integrity and quality, IROW provides services completely customized to the needs of their customer. 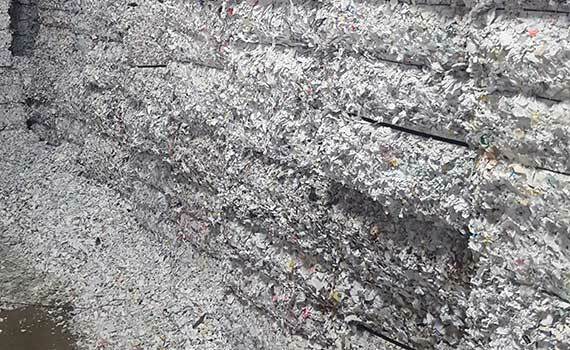 Offering shredding, and recycling services, IROW is highly capable of servicing a customer’s every document destruction or scrap recycling need. We also offer services in Oneida, Vilas and Clark counties. Years of experience, and industry know how allows IROW to keep documents secure for a wide variety of medical, legal, financial entities. 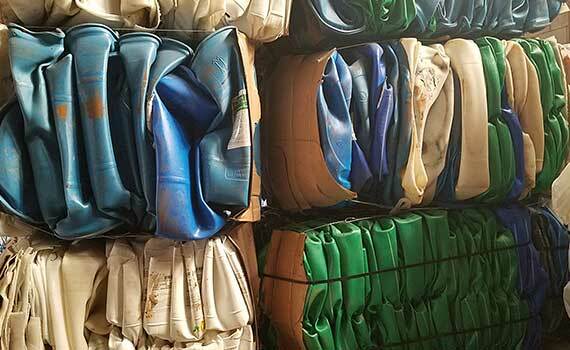 IROW’s Recycling operations provide the skills, knowledge and equipment to better manage the waste streams of a variety of business’s and manufacturers. 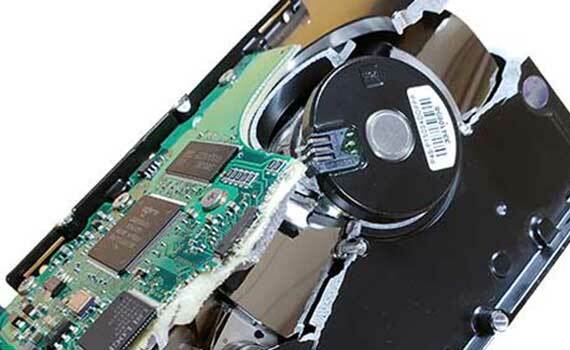 Hard drive disposal, including those from obsolete computers, retired servers, and photocopiers is secure with Hard Drive Destruction Services.